AspDotNetStorefront is a famous shopping cart designed for Microsoft Asp.net servers. It is popular by its functionality. 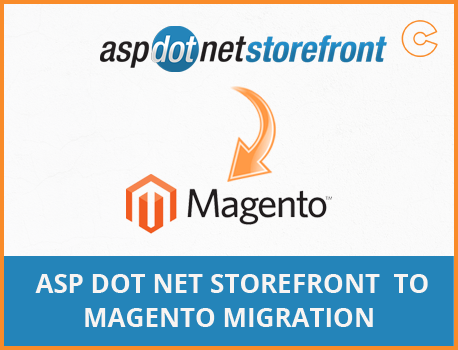 If you want to migrate your existing AspDotNetStorefront to Magento, than our expert team is ready to provide you best service. In this service we will move all products, customers, order and other required information.